I've had the new Udo Neumann book (purchase here) for a couple of weeks now but needed to process it and read/skim it a couple of times to get my head around it all. It's that sort of book! Giving some credentials to the author, he's the German Bouldering coach, who have been having some notable success this year at the World Cups with three 1st place finishes across male and female. I.e. he must be doing something right! there is a German language paper edition, but the English version is only downloadable as a pdf (with no dumb security/encryption which is refreshing - I may not give it around to everyone as I could, but I also don't have to worry about some store shutting down in a couple of years and losing access to my files). It's largely huge photos with lots of small boxes of text (see above). Lots of great images covering lots of locations and venues. You're going to need a high-resolution screen to read it (I'd recommend a tablet as I find I can't 'read' books on a laptop screen), e.g. an iPad or Macbook with a Retina screen. I've read it on an iPad Mini (retina) and while I had to zoom in on some pages to read, most of it was easily readable on the sharp screen. 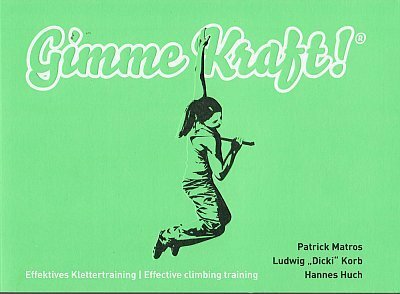 In many ways this book is a dive into all the possible sections of climbing, from the exploration/traveling aspect to the pure fun of climbing to conditioning (movement, strength, flexibility) to mental strategies and mindfullness. It's like diving into a black hole of ideas, and bouncing around amongst a huge collection of notes and ideas. There are excellent sections throughout - examples (which spans a significant proportion of the book) is to area of mental strategies, performance states, breathing, meditation & mindfulness (probably one of the most least understood sections of performance and least referenced in climbing, especially - only books such as Rock Warriors way delving into the topic in depth - if you want a recommendation from a top-level climber, Hazel Findlay discusses more in the Enormocast podcast here). However, each section is not overly detailed and more of a teaser - I came away with the impression that many of it was enough just to stir some motivation to go and look into the topics more elsewhere. Overall, this book I personally came away that is is more of an 'inspirational' book than an in-depth educational book. But that isn't taking away from it. Little glimmers into the different mindsets of all the different disciplines, giving all equal respect mean it's perfectly apt for 2014 - remember this being written for the UK in June 2012? "Statistics released last week by Sport England reveal that indoor climbing will overtake its traditional outdoor counterpart as the country's most popular mountaineering activity in six to 12 months." It's refreshing seeing an equal balance to all aspects of climbing. I do wish that I had a copy in paperback (which is a rare comment these days) - it's the sort of book on climbing to leave out on a table in your home to peruse at random occasions, and for visiting friends. An intriguing book! For the person who wants to have the full range of ideas and topics covered in climbing, it's well worth adding to the collection. You can buy the book here - I'd be thinking about it! 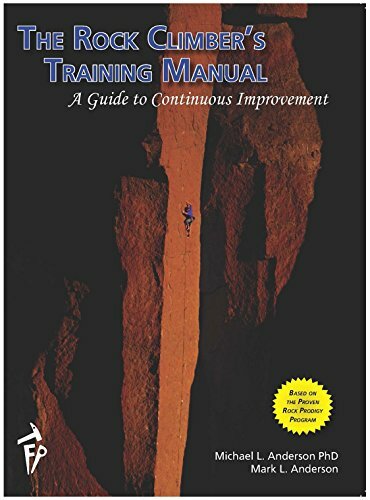 "You see there are a large number of climbers out there looking for a proscriptive training book that steps them through the process of improvement in micro managed steps. In a way they are looking for somebody else to do the thinking for them, to structure their progression as a climber and possibly even to pass on the blame to if their training fails to raise them to the lofty heights of achievement they envisage. Udo isn’t looking to give you this in a book. Instead through his new book The Art & Science Of Bouldering he is inviting you to understand the processes involved in a climbers personal evolution as an athlete. 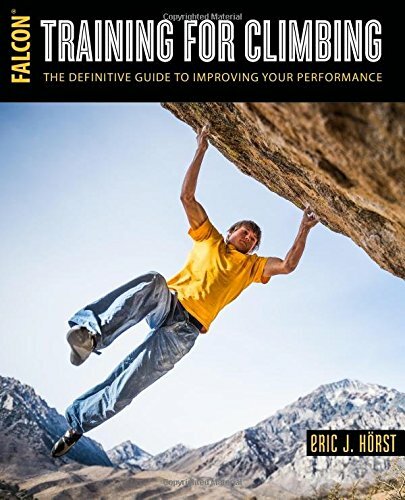 For surely having a comprehensive understanding of the principals of climbing advancement will be equip any climber to make educated choices about their own progression."